COLUMBUS COUNTY, N.C. (WTVD) -- A North Carolina State Trooper is dead after authorities said he was shot during a traffic stop Wednesday morning. 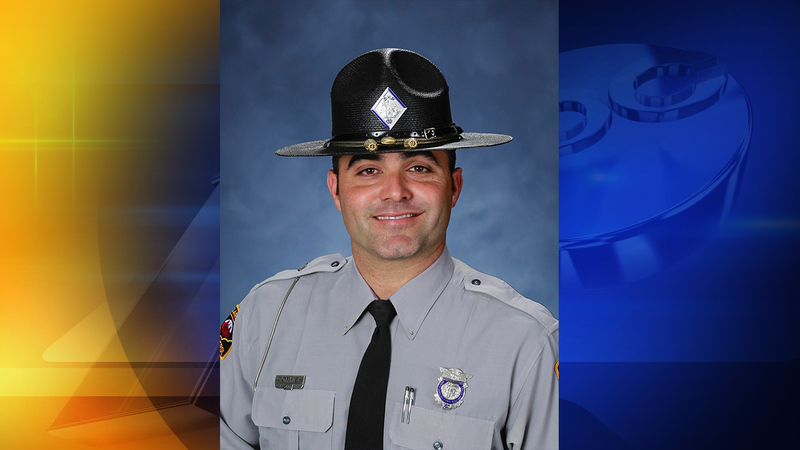 Highway Patrol identified the trooper as Kevin K. Conner. Conner, 38, had been on the force for 11 years. He was assigned to Troop B, District 5, which was based in Columbus County. The suspect was identified as 20-year-old Raheem Cole Dashanell Davis. He is charged with first-degree murder. Conner pulled over a pickup about midnight on US 701 near Sellers Town Road in Columbus County. When Conner approached the driver's side of the truck, the driver -- later identified as Davis -- opened fire. NC State Highway Patrol said Conner died from his injuries after being taken to a nearby hospital. "The Highway Patrol family is mourning the loss of a hero and will forever be changed by the tragic events that have occurred", said Colonel Glenn McNeill Jr., commander of the State Highway Patrol. "We ask everyone to please keep Trooper Conner's family and all who knew him in your thoughts and prayers." The suspect drove off and refused to stop when local police tried to pull him over. Eventually, his truck broke down while he attempted to cross railroad tracks. At that point, the suspect jumped out of his truck and ran. Law enforcement members eventually tracked him down and arrested him. 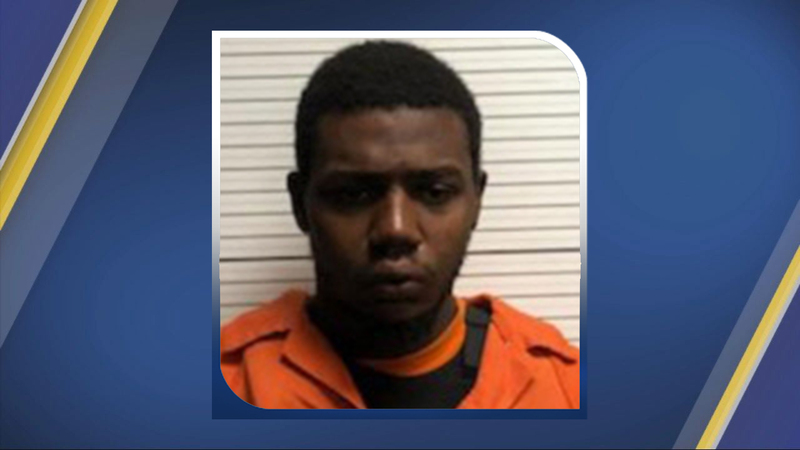 Bladen County Sheriff's Chief Deputy Larry Guyton said the suspect was caught around 4 a.m. in the woods near Fair Bluff, which is west of Whiteville near the South Carolina line. Cooper also ordered all United States and North Carolina flags at state facilities to be lowered to half-staff at sunrise on Thursday through sunset on Sunday in honor of Trooper Conner. Conner's funeral will be held Sunday at 4 p.m. There will be a visitation that day from 1 p.m. to 4 p.m. at South Columbus High School. Inman Ward Funeral Home of Tabor City is handling the services.